What? You Missed the Domo City Tour in Atlanta? We’ve Got Your Back! Couldn’t make it to the Atlanta stop on the Domo City Tour? This recap will fill you in on what you missed. 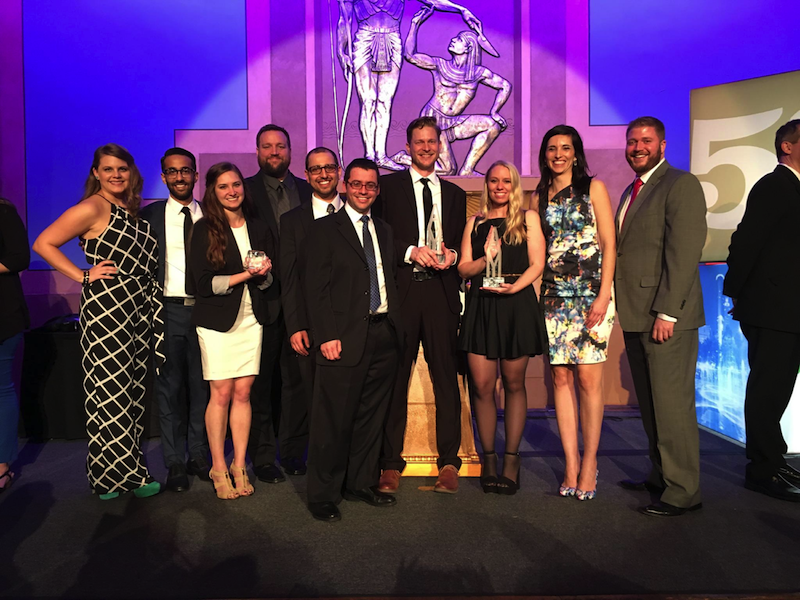 Search Discovery Wins Big At The 59th Annual AMY Awards!